As much attention as you give your carpet, it will still show signs of wear and tear over time. That’s why it’s so important to get in touch with reliable carpet cleaners in your area. 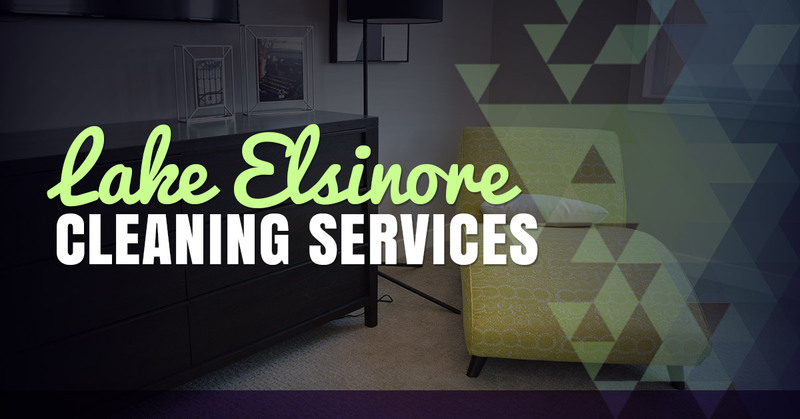 A Step Above Cleaning Services, a family-owned and operated business, is proud to serve those in Lake Elsinore and throughout Southern California. Our team provides professional carpet cleaning, upholstery cleaning, tile and grout cleaning, natural stone care, and more for residential and commercial customers. What exactly separates our cleaning services from others? Well, we strive to be on time for appointments, provide affordable rates, and always pay attention to details. Unlike other cleaning companies, we don’t just rush through jobs without even saying hello. Since the business was founded, we’ve made it a point to emphasize customer service and integrity. Rest assured that our fully trained, certified technicians will do the job correctly the first time. If you aren’t satisfied for some reason, our 30-day guarantee means that we will return to re-clean the area at no cost. There’s only so much that vacuuming can do. Keep in mind that only a deep cleaning can restore your carpets to a new and improved state. Our customers appreciate that the products we use don’t contain harsh chemicals that only do more harm than good. In addition, our equipment easily removes even the toughest dirt and debris. Those once-smelly carpets will be brought back to life in a matter of minutes! Here’s how it works. We use a steam cleaning method that removes dirt, soil, and odors more effectively than traditional ways. From pre-conditioning and spot treatment to power scrubbing and deodorizing, you enjoy a clean that others can’t help but notice. For your convenience, we offer three levels of carpet cleaning: Bronze, Silver, and Gold. Don’t just settle for smelly, dirty carpets any longer. See what makes us the Top Rated Local® cleaning service in the area. Call now and ask about our special where we will clean three rooms for just $99.